Our Greek salts are natural seasonings, handpicked from the Greek shores. 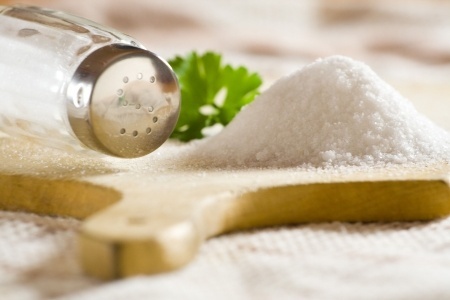 Salt is a natural seasoning, perfect flavor enhancer and part of a balanced diet. Our genuine Greek salts are of excellent quality, ideal for salads, meals and other dishes . They are produced in Greece by natural media, with smart packaging to retain their flavor characteristics. Thank you for your interest about Greek salts!